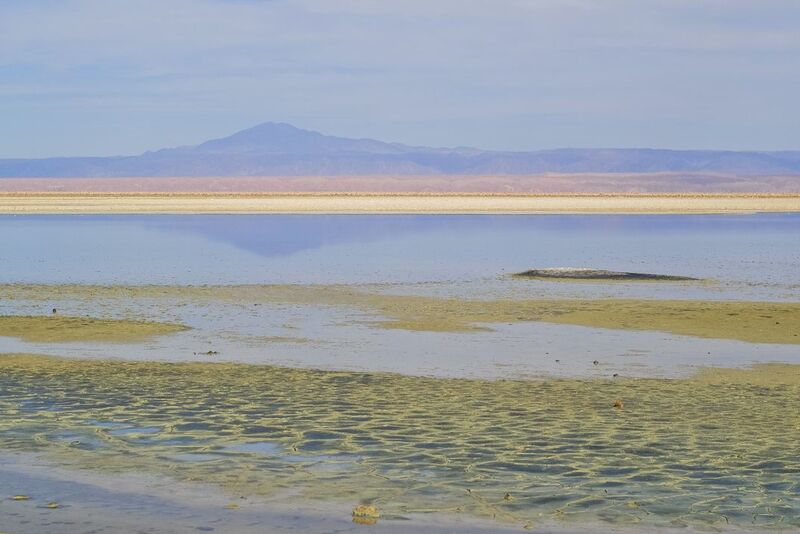 The seemingly endless Atacama Desert in northern Chile is a natural wonder. It almost never receives rainfall, yet manages to hold small patches of standing water which are home to an abundance of life. Date Uploaded: Sept. 4, 2017, 11:25 a.m.